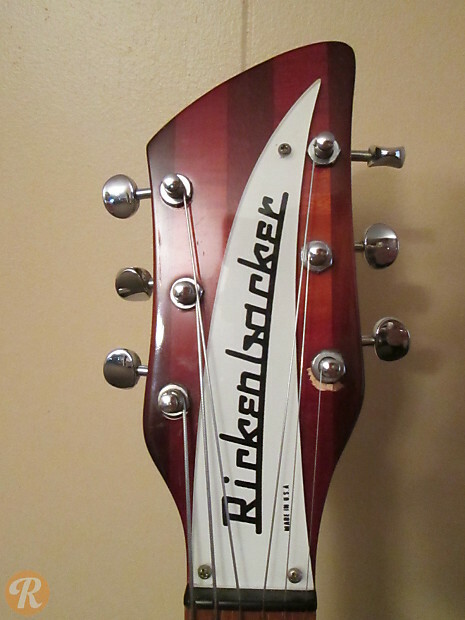 The Rickenbacker 1997 was an export version of the 335 distributed in Europe by British company Rose Morris. 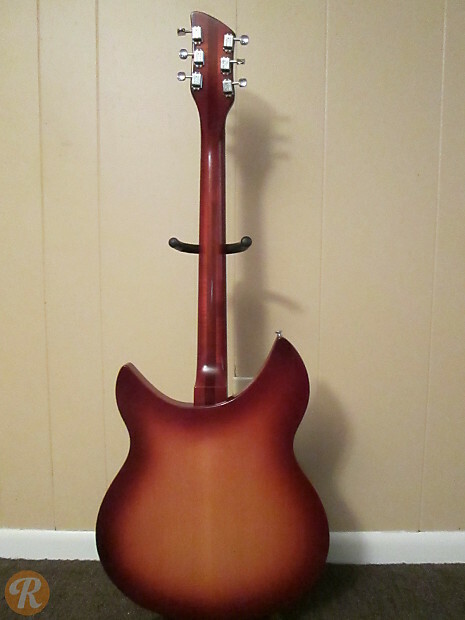 The only major difference between the 1997 and the 335 is the use of a traditional F-hole instead of a slanted sound-hole on the bass side of the body. 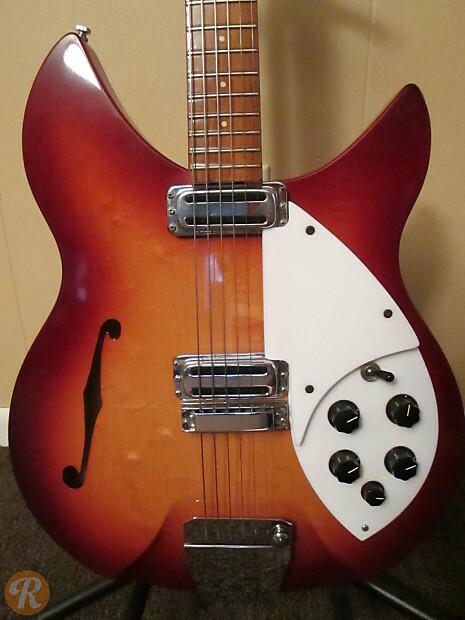 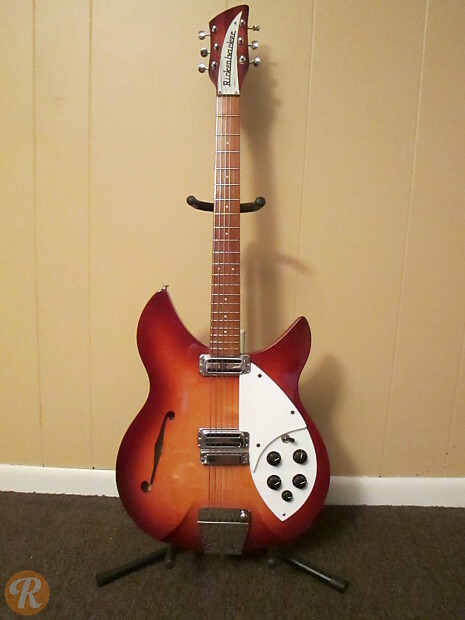 Starting in 1987, the model was reissued by Rickenbacker. 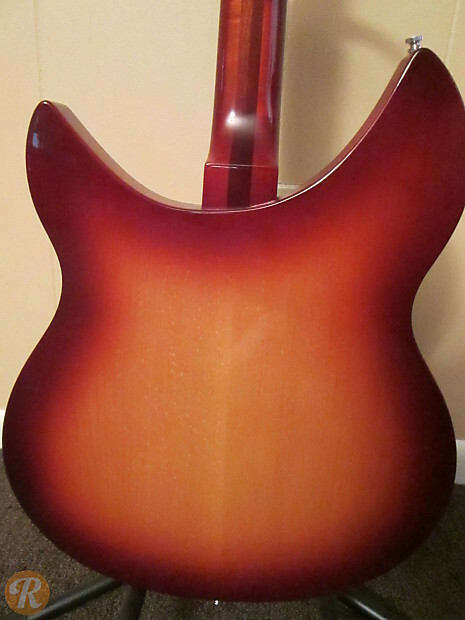 Finish Specification: Fireglo was a standard finish for the 1997.